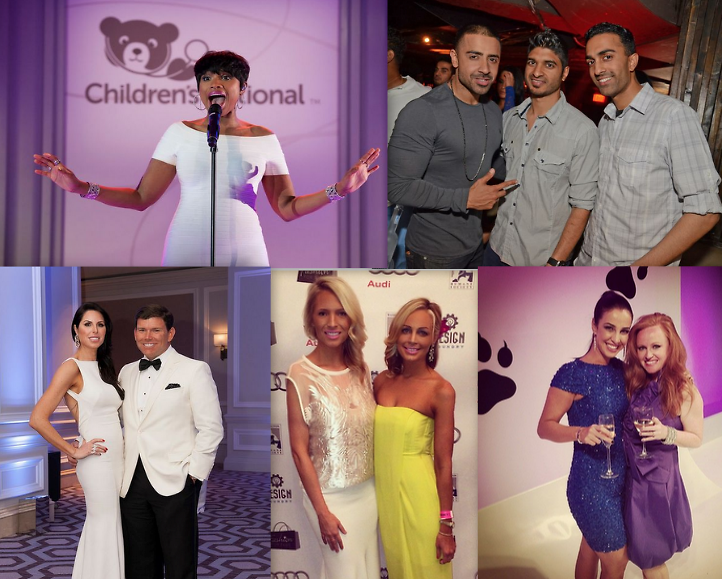 Last Night's Parties: Jennifer Hudson at The Children's Ball, Fashion For Paws, Jay Sean Parties At KABIN & More! It was a hectic weekend in DC for our social calendars and for the abundance of tourists everywhere. While visitor to the District spent the weekend Instagramming the cherry blossoms, locals kept their eye on the prize with drinking, dancing and charity!